day at leisure. You will stay overnight in Thimpu. 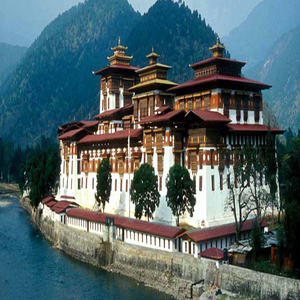 Today proceed for your sightseeing tour of Thimpu. 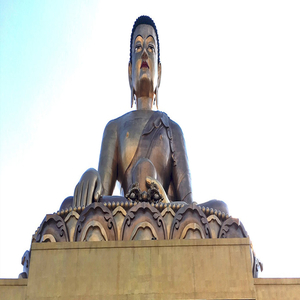 Visit the Folk Heritage Museum, National Library, Handicrafts Center, Tashichho Dzong, Takin Zoo and the National Memorial Chorten & Buddha Statue. 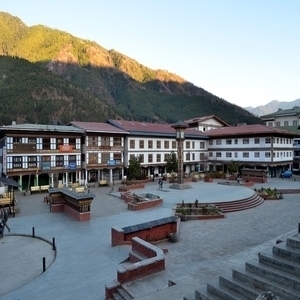 In the evening you will have the opportunity to stroll around Clock Tower Square and experience the sights and sounds of Thimpu. Stay overnight at your hotel in Thimpu. Today proceed to Gangtey via Dochula pass. Spend the day exploring the area on your own and stay overnight at your hotel in Gangtey. overnight at the hotel in Gangtey. 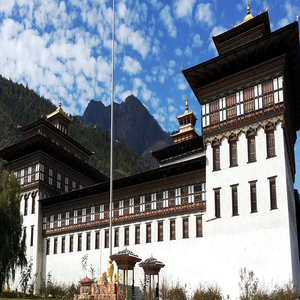 Travel to Punakha where you will visit the Namgyalcholing Dratshang and Punakha Dzong. 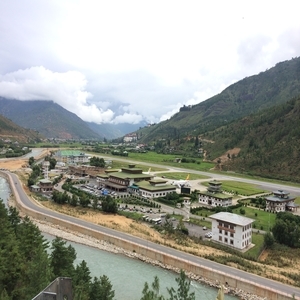 Spend the rest of the day is at leisure and stay overnight at your hotel in Punakha. 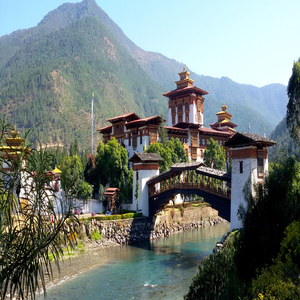 Enjoy a sightseeing trip of Paro that will take you to Paro Dzong, National Museum, the ruins of Drukgyel Dzong and the base of the Tiger’s Nest Monastery. The rest of the day is free for you to shop for traditional Bhutanese trinkets and or just wander the charming streets. Stay overnight at your hotel in Paro. This morning take a horse ride to the famous “Tigers Nest “or “Taktsang” one of the most popular spiritual heritage sites in Bhutan. 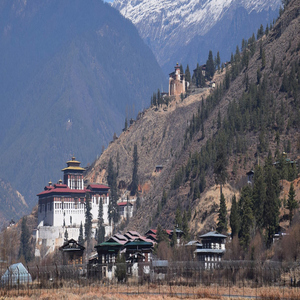 Return to Paro laste in the afternoon and stay overnight in your hotel. 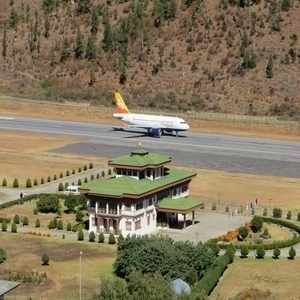 After breakfast at the hotel, you will be transferred to Paro airport to board your flight/train back home or to your next destination.